Strengths: Belgium is a country often overlooked as a motorhome destination. Being a small country it’s easy to transit on the freeway if your mind is set on getting somewhere else. Nearly everyone speaks English and everyone is helpful. 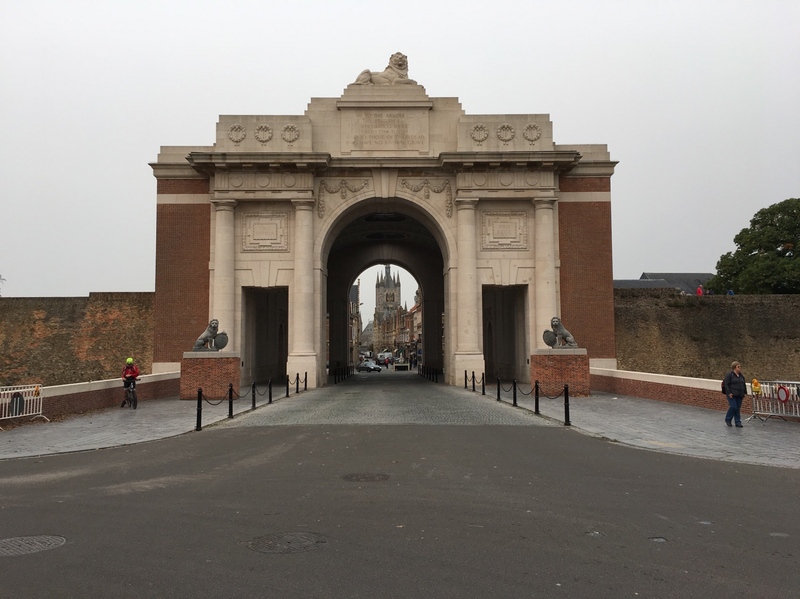 One of our favourite overnight stops is Ypres and a visit to the Menin Gate for the evening service. There is a new aire on the outskirts of Ypres. The area north of Ypres is the final resting place for thousand of Australians who gave their lives for the high ground around Passchendaele and Zonnebeke. On our last trip we visited Bastogne which has some interesting WWII museums. Weeknesses: Overnight parking is not that easy to find in Belgium on occasions. There are some dedicated locations adjacent to marinas on the canals. Popular overnight stops such as Brugge have a dedicated aire, but we thought very expensive at €25. Whilst the freeway network is well developed the secondary roads are just that, very secondary. You may get a very bumpy ride. Opportunities: We found Bruges and Ghent to be well worth a stop. The combination of well preserved Flemish architecture intertwined with ancient churches and castles a treat. Listening to carillons chime as you explore just adds to the charm. 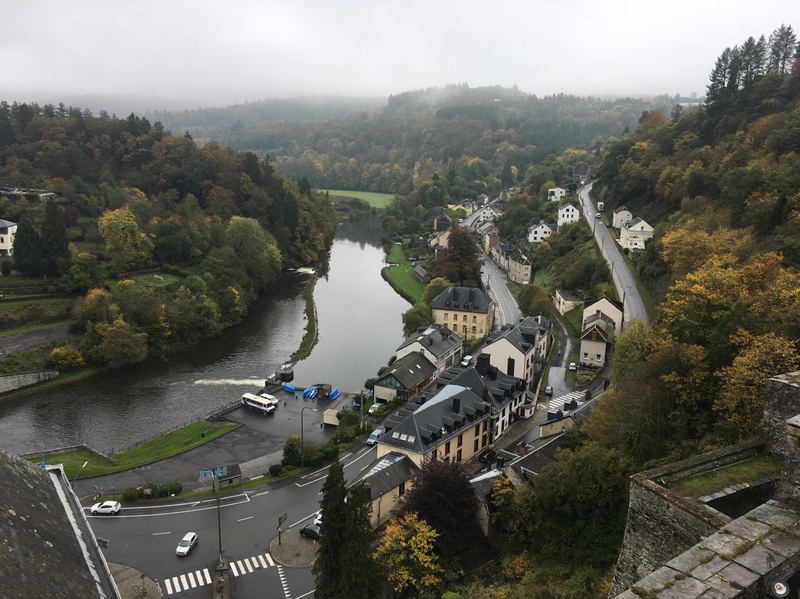 The villages along the River Semios in eastern Belgium is an area we would like to explore further. Threats: Brussels is the home of the EU and seemingly the heart of Islamic terrorism in Europe. We have kept well away from the place. Belgium has maintained high levels of migration from the trouble Islamic nations for many years and the fox is kicking at the hen house door. Generally speaking we found food and alcohol more expensive in Belgium than the neighbouring countries.